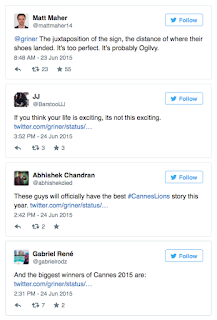 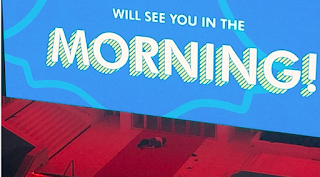 As we are all well aware – it’s Cannes week (sigh – wishing we were there) and a lot of the expected is happening: fashion statements, boozy parties and gratuitous use of marketing buzzwords. 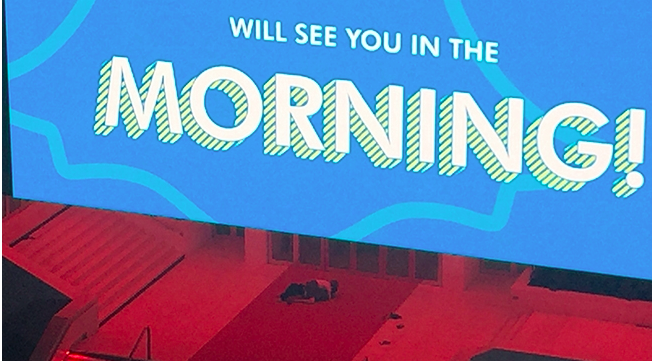 But what wasn’t expected is this couple who decided to get it on, on the Cannes Lions famous red carpet under the “Will See You In The MORNING!” sign. 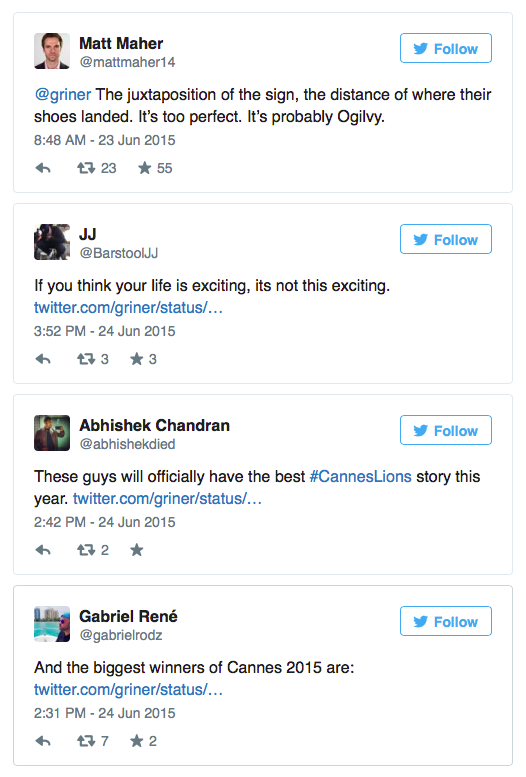 Even better are the social media responses to this ballsy act of luuurve (pun intended).